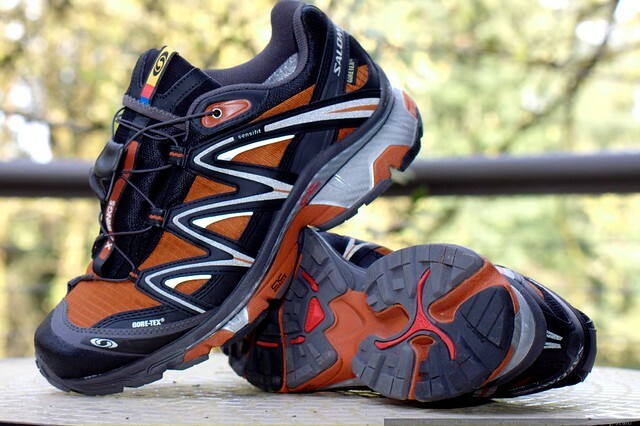 rejected running shoes - salomon men's xt wings gtx - _MG_1875 | Flickr - Photo Sharing! view rejected running shoes - salomon men's xt wings gtx - _MG_1875 on a black background. Into shiny nylon wear, hitops and caps for men, and 4 other people added this photo to their favorites. i wore my old pair of XA Pros down to the nubs on the tread. I guess they fit my feet well. I really love their lace system.